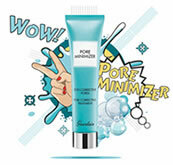 Sparkling, Joyful, Exhilarating. I am absolutely essential and utterly irresistible. 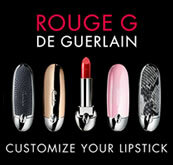 I am the chic and very glamorous perfumed creation by GUERLAIN. In La Petite Robe Noire's perfume wardrobe, I am the Petal Dress.My trail reveals a fresh, incredibly exhilarating scent. 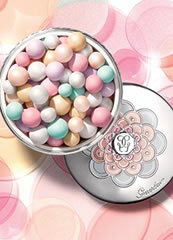 A fragrance creation in which sparkling mandarin, rose petals and biting pistachio set hearts a flutter. My legendary glass bottle, instantly recognisable by its rounded shoulders and stopper in the shape of an upside-down heart, reveals my new style of dress. Sketched in black ink, my low-cut Petal Dress is beautifully set off by translucent glass with a soft green lacquer. 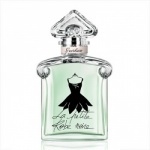 Guerlain La Petite Robe Noire Eau Fraiche is an invigorating green floral fragrance with an oriental twist at its base.